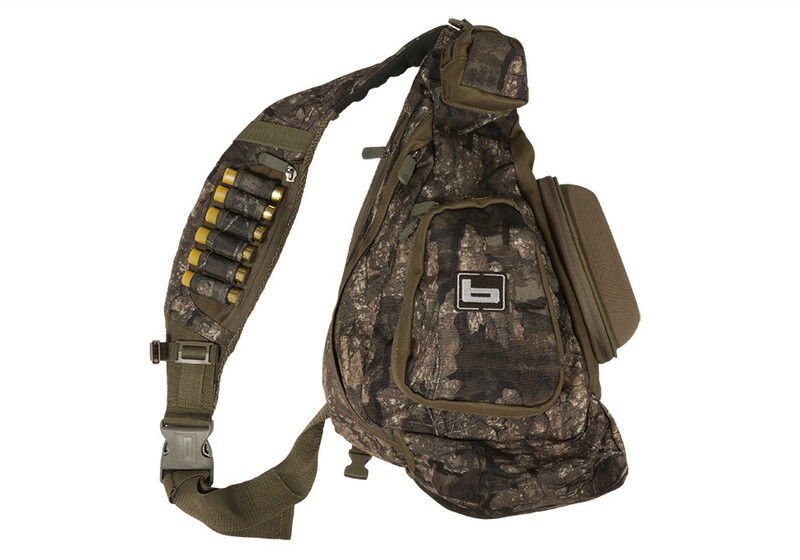 The best-equipped hunters know what to wear and what to carry. 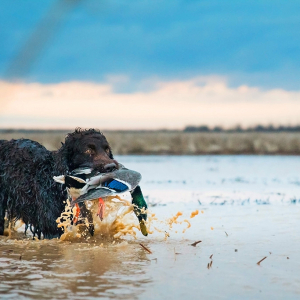 Here are 19 retailers any waterfowl enthusiast will find essential. 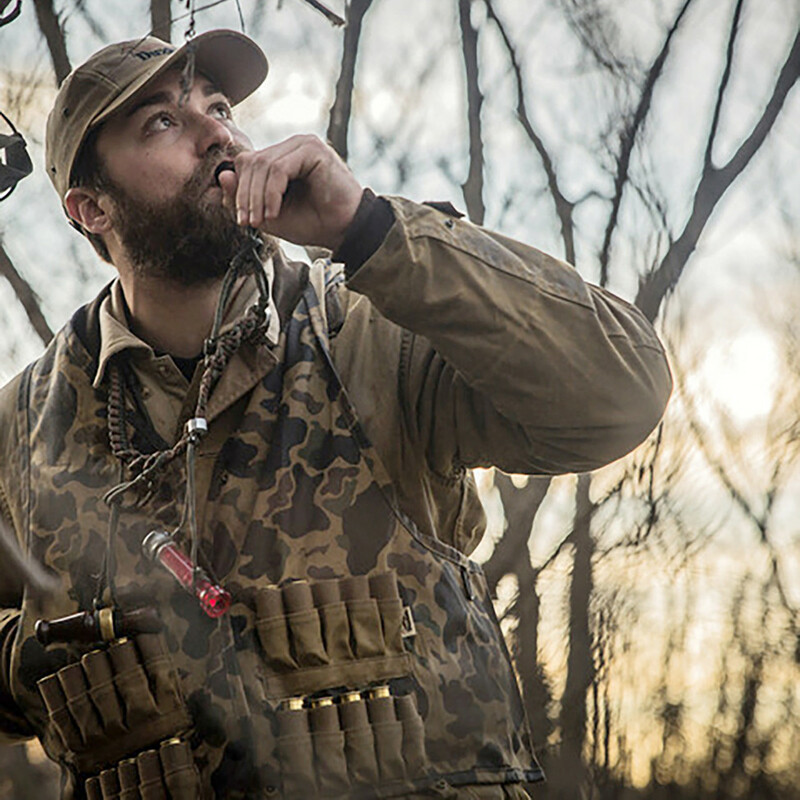 The best-equipped hunters know what to wear and what to carry. 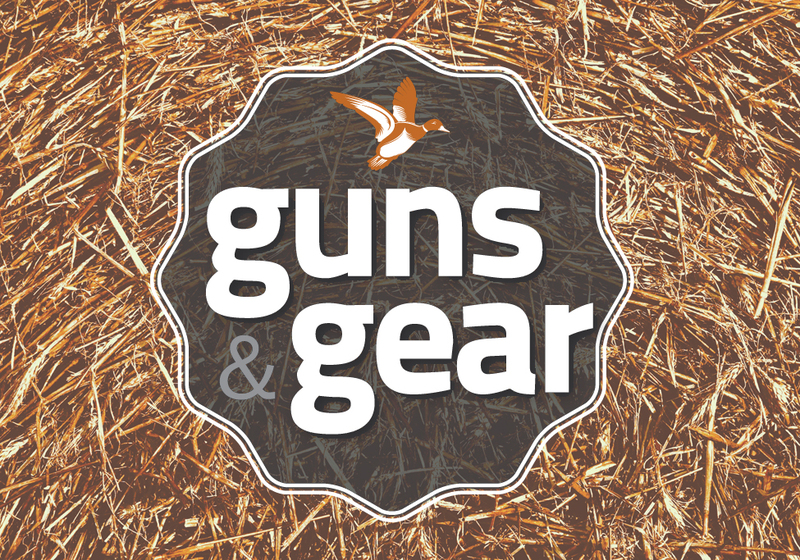 Here are 22 products any waterfowl enthusiast will find essential. 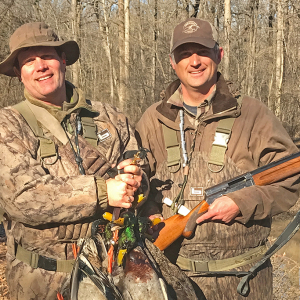 The year 2018 marks the 37th year of the Arkansas Duck Stamp program. 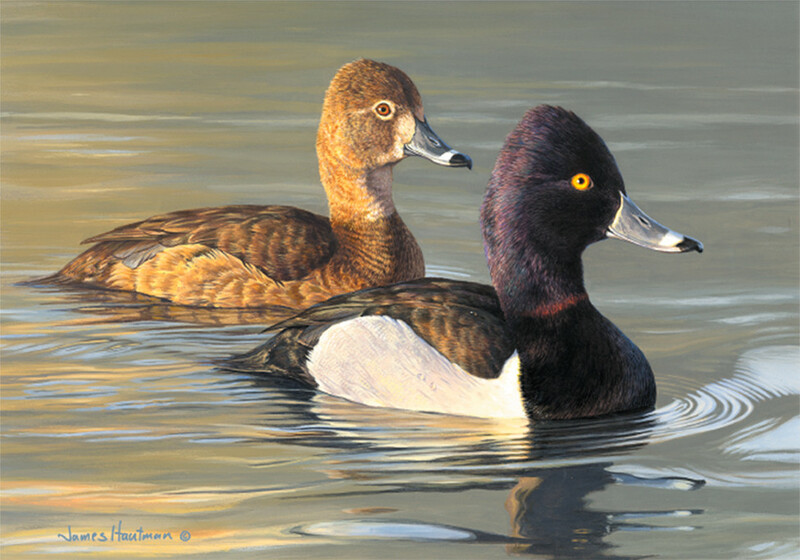 The program has raised millions which have been used by the AGFC for waterfowl research and to acquire wildlife habitat. To order, call the Arkansas Game and Fish Foundation. $157.00 includes the print, stamp and medallion. The best bag you’ll never know you’re wearing. Ideal for hunters who stand/sit in water during the hunt. 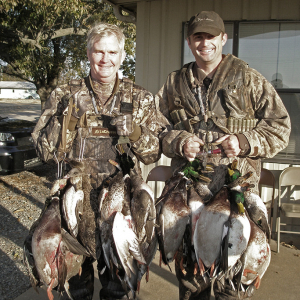 Oftentimes, duck hunting forces placing bags in undesirable locations but the NANO Sling Pack solves that problem. Five years in the making; A combination of detail, moxie, and movement without compromise. The most complete decoy to hit the market since we introduced the Pro-Grades in 2009. 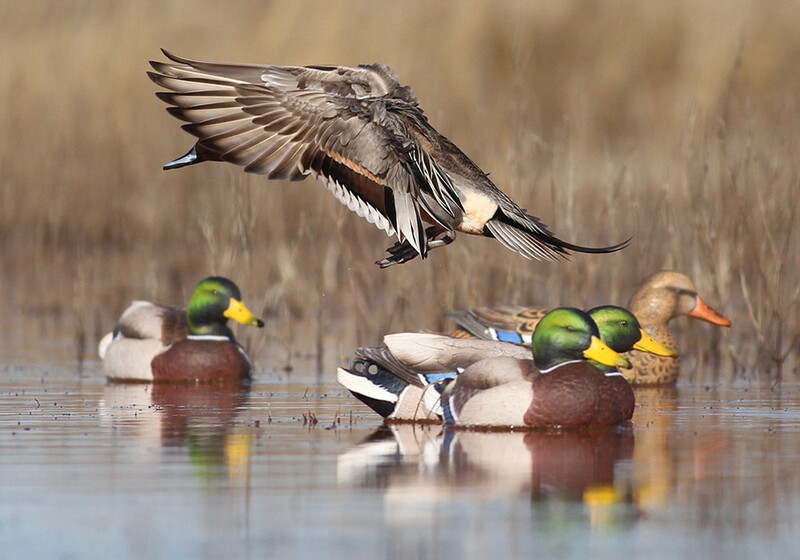 A radical migration from traditional decoys. 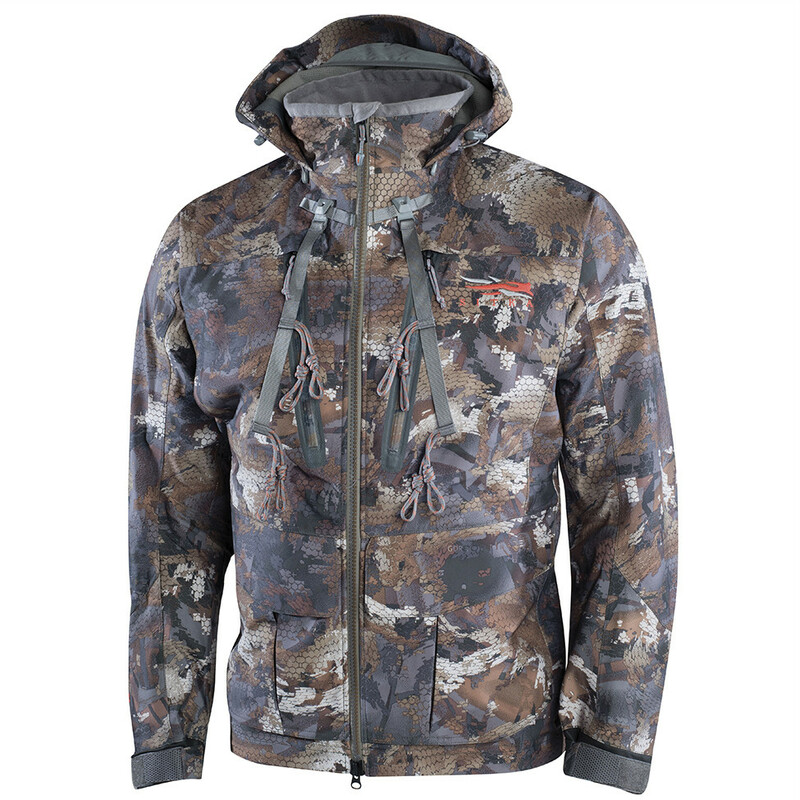 Engineered for waterfowlers that hunt in a boat or blind, the Guardian Elite Boat & Blind Jacket offers versatility and dependability for the coldest boat ride imaginable. Available in Mossy Oak Ducks Unlimited Shadowgrass Blades. 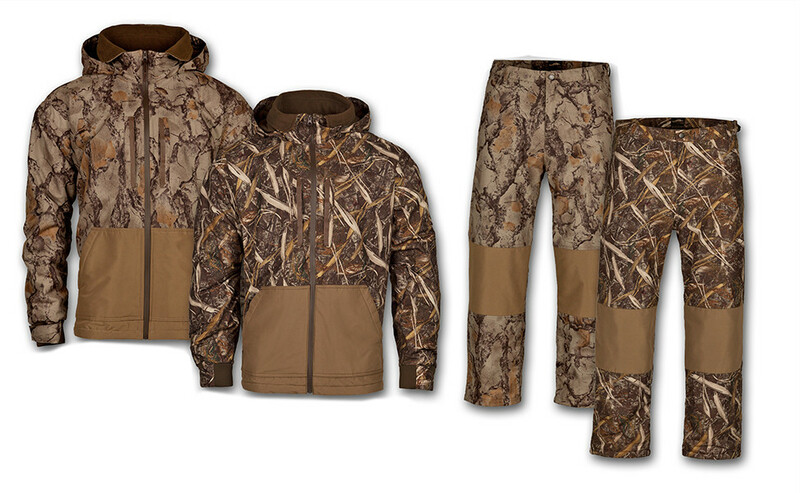 Ideal as a layering item paired with Banded Breathable Waders. Out of this world comfort. 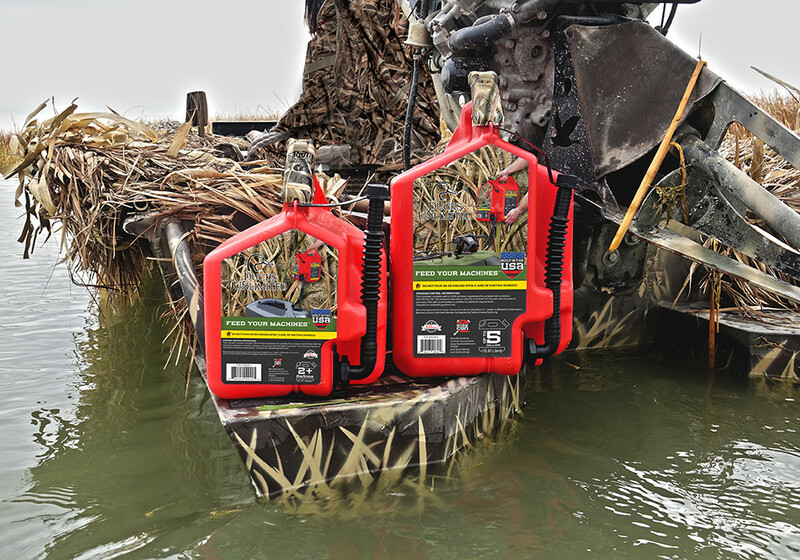 Use with Uninsulated Waders for frigid, late-season hunts, or combine them with Insulated Waders for added warmth. All outdoorsmen depend on power equipment. 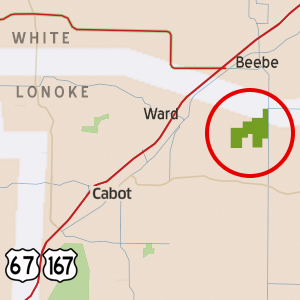 Whether you are filling up before, during or after a hunt, feeding your machine is critical. 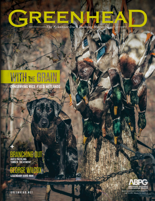 SureCan teamed up with Ducks Unlimited to bring you the ultimate gas can! 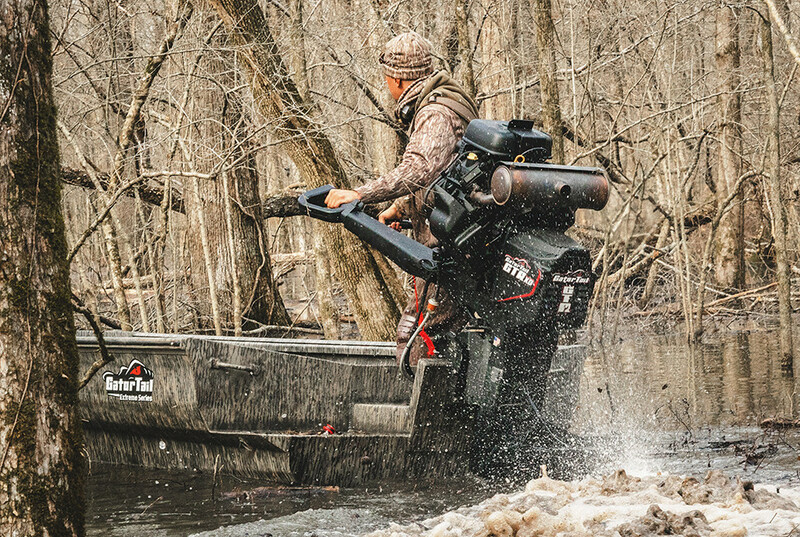 The Kawasaki Teryx4™ is built for the hunt. 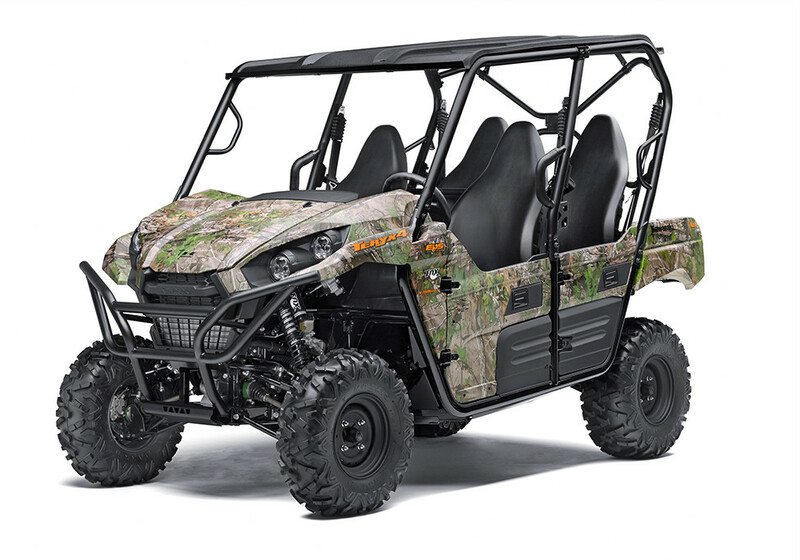 With the perfect combination of rugged sport performance and useful capability, the Teryx4™ is up for any challenge. See it for yourself at Riggs Outdoor! 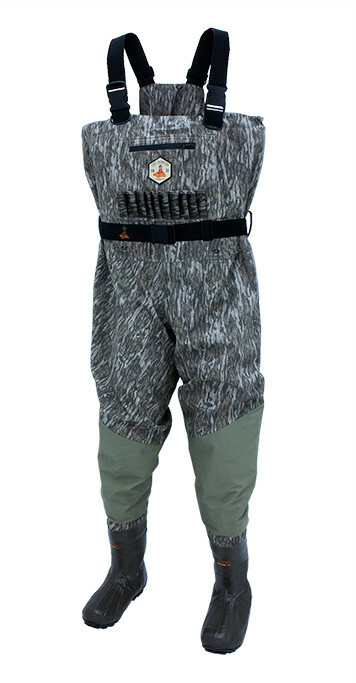 RedZone ELITE Breathable Wader in an Uninsulated model. 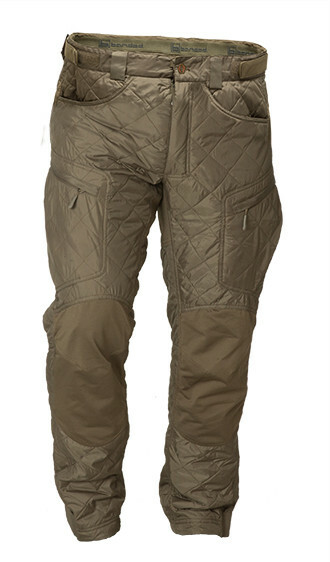 The ELITE wader is superior. 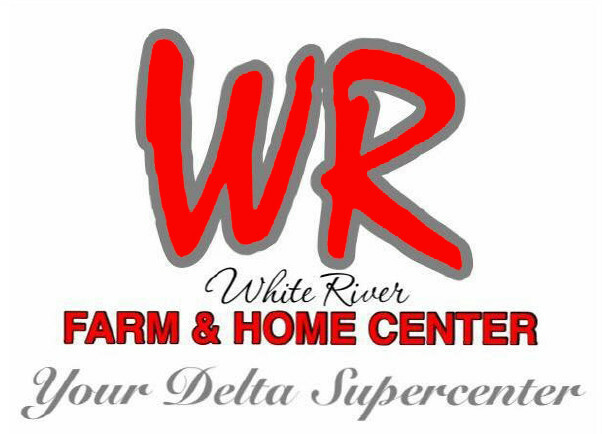 Come visit us at any of our four locations located in Paragould, Rector, and Kennett. 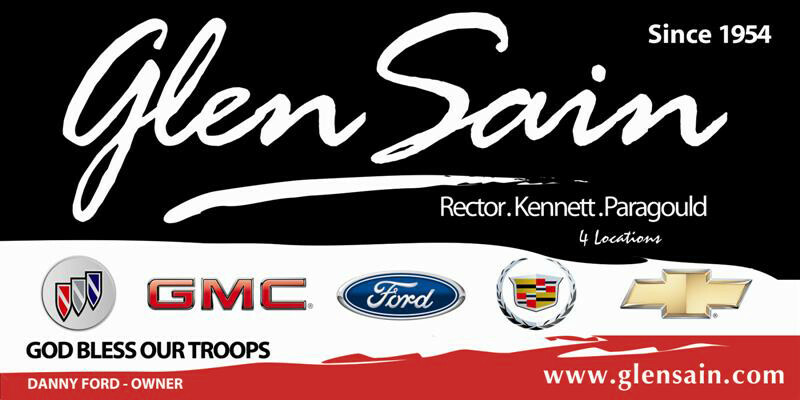 We offer a full line of General Motors and Ford products. GLEN SAIN. Best Price. Best Service. 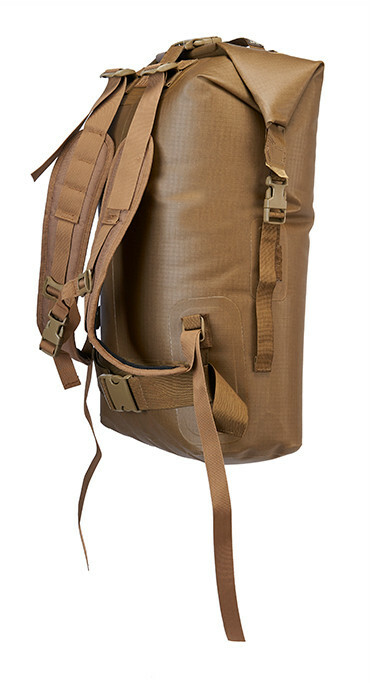 Inspired by the Duxbak Style 052 “Expert” Shell Vest, this carry-all is great for keeping your cartridges and essentials organized, secure, and accessible. 40 uniquely designed shell pockets hold 20-, 16-, or 12-gauge shells. The newly redesigned Xpress Bayou Series features 17’ or 18’ lengths with a choice of either a pointed or flat bow. 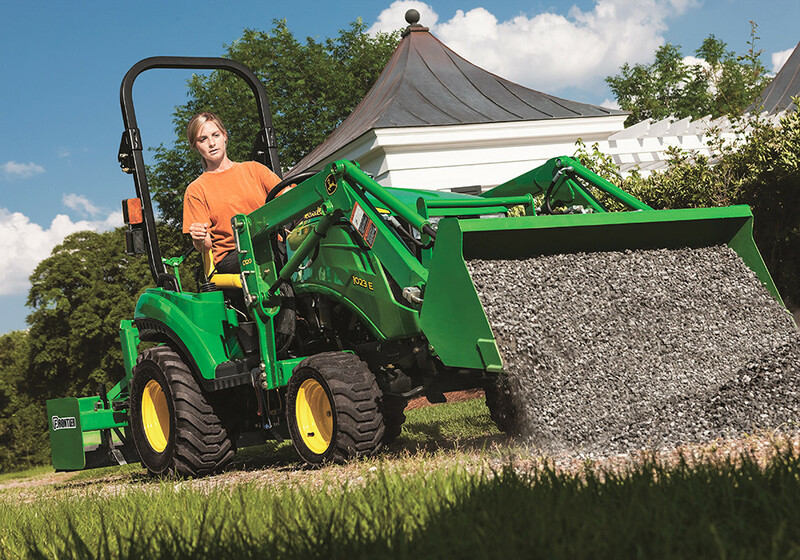 A smooth, flat stepped chine bottom provides better lift and speed, plus a reverse chine/inverted transom base makes maneuvering in stumps, weeds or mud much easier. John Deere 1023E Tractor with Loader and Box Blade. With a 22.4 horsepower diesel engine this package is equipped to handle all of your weekend projects. Get all three for as low as $143/month. Made in the USA. 100% serviceable. Built rugged, yet handles like a race boat. 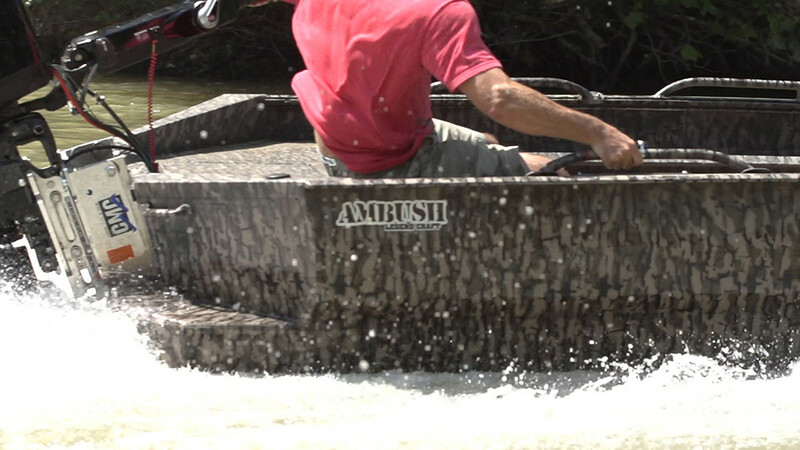 The Ambush is available in 100 gauge for the guy that want this to be his lifetime boat, and available in 5052 grade .080 gauge for the guy that wants speed and durability. The Ambush is available from 1448 up to 1756 size models. • 1200 gram Thinsulate boots. Introducing the new shallow draft mud boat from War Eagle Boats. 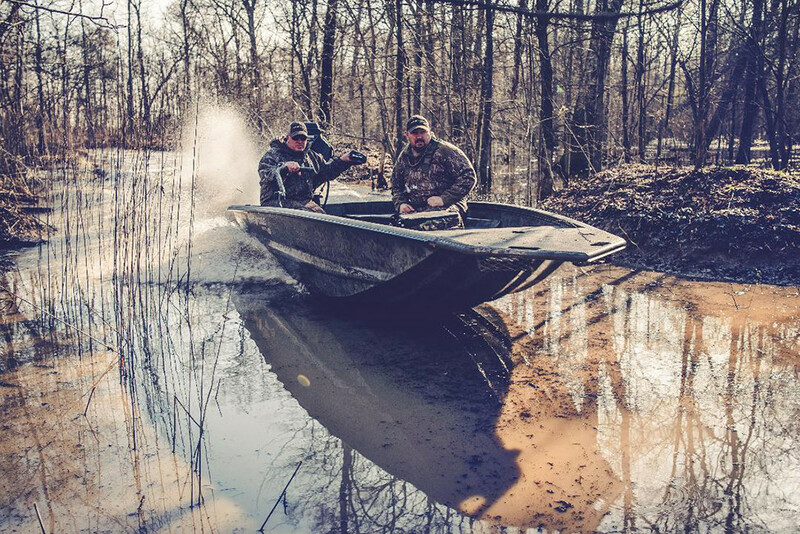 The gladiator is made for getting you to that perfect duck hole with an extended duckbill bow to part brush and deflect water. 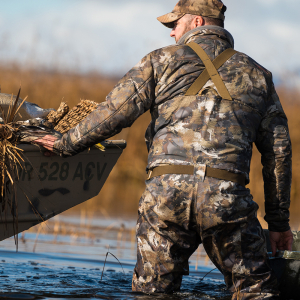 Natural Gear’s Cut-down waterfowl series is constructed from our Dri Stalk Rigid Shell material to shed the wind and water away for extra warmth and comfort. A must have addition to any water fowler’s closet. The Animas offers enough room for a half dozen decoys and extra gear for that 2 mile trek in and out of Bayou Meto, definitely a better option than toting a mesh decoy bag! 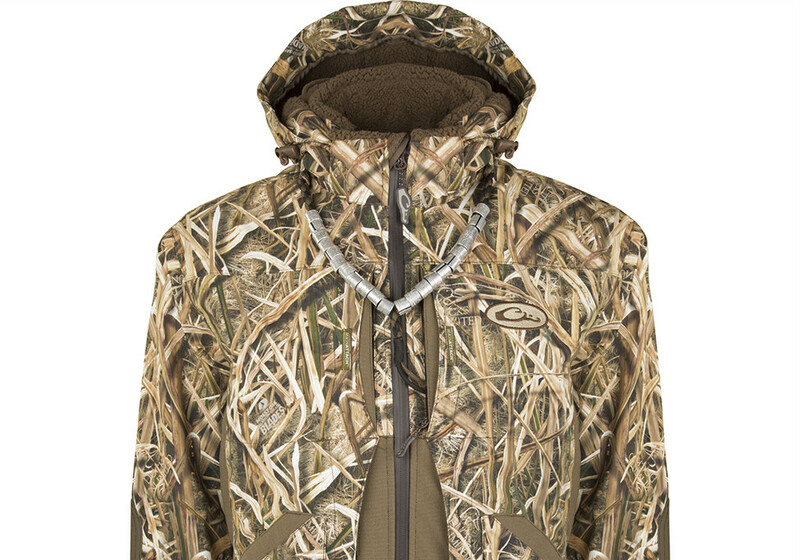 Featuring innovative new GORE-TEX® with STRETCH technology and body-mapped insulation, the new Hudson Jacket provides optimal mobility for unhindered shooting and uncompromising weather protection for extended exposure to wet and frigid conditions. The GTR40XD HO features a new camshaft, piston and connecting rod design for more power, a new cylinder head profile for improved cooling, and a new EFI calibration for increased power and performance. Forestry mulching is our biggest request for service at Wellons! A forest tree mulcher is designed to clear away trees, stumps, and brush by grinding organic material into mulch. 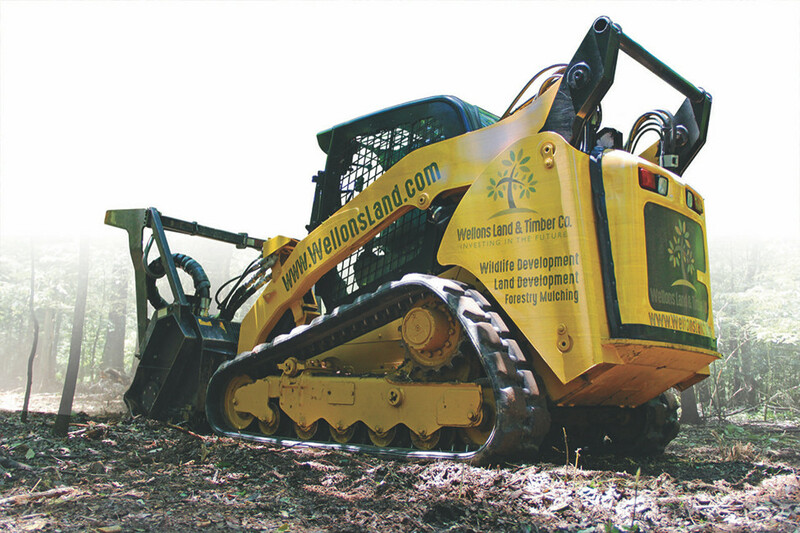 Unlike traditional methods of land clearing, such as bulldozing and burning, a forest tree mulcher is able to preserve the land’s top soil and grass, thereby clearing trees with minimal damage to the environment thus making it the most sought after service at Wellons Land. Call us for a Free Quote.